Tank's just doing his job. 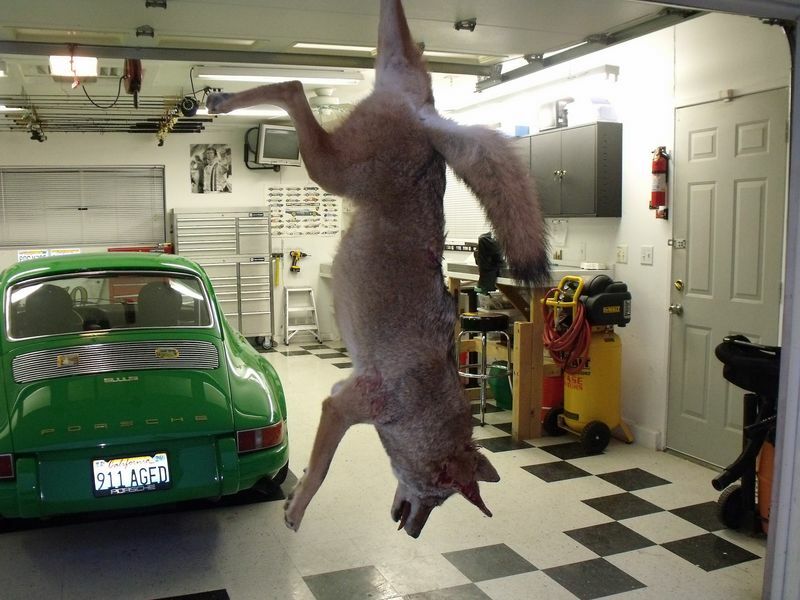 Craig, are you concerned about him killing predators or about loaning him to the neighbors? Concerend about killing predators??? A coyote ate my neighbor's Jack Russell in front of his 6 year-old daughter!!! Heck, I'm just mixed about what to charge the neighbors. I skinned the damed thing and made oven mitts out of him!